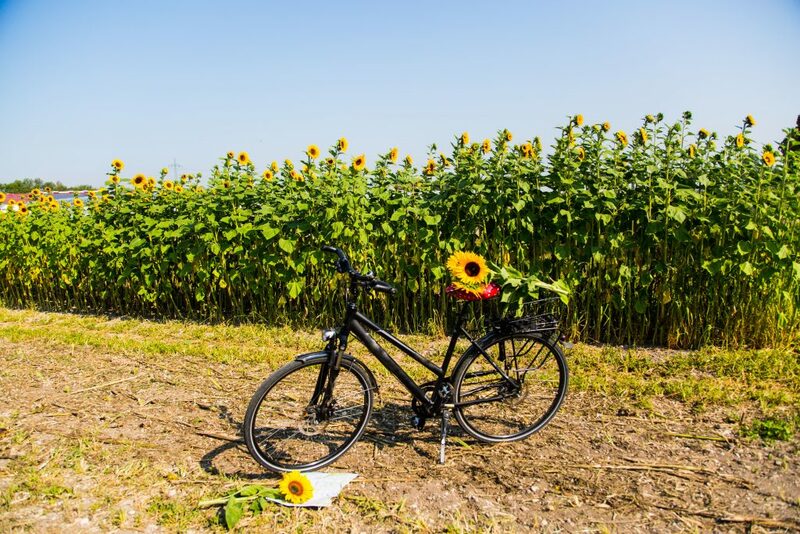 Bend Health Guide & Rainshadow Organics Farm have collaborated on this Bike to Farm to Table Event, where riders will team up in Bend, then cycle to Rainshadow Farms in Sisters for a Healthy, Organic Lunch that is farm sourced! Sign Up here to reserve your spot!! !